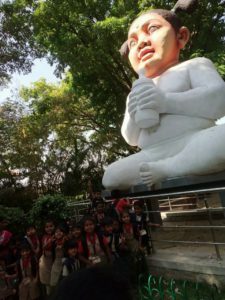 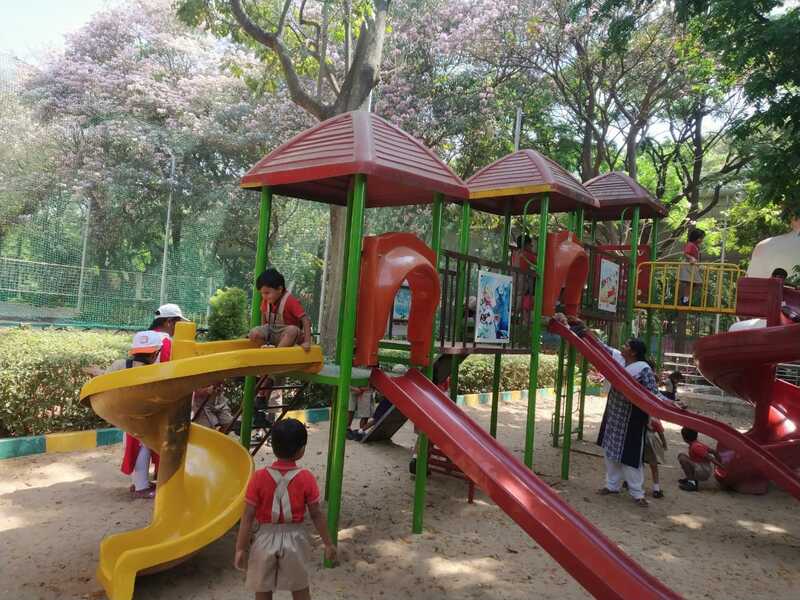 As the extension learning of Inquiry Module -4 on the topic “Water is a resource and affects our daily life” a field visit to Ranadheera Kanteerava Park, Jayanagar was arranged for IK 2 on 12th March, 2019. It was organized to correlate the knowledge on the topic with the external environment. 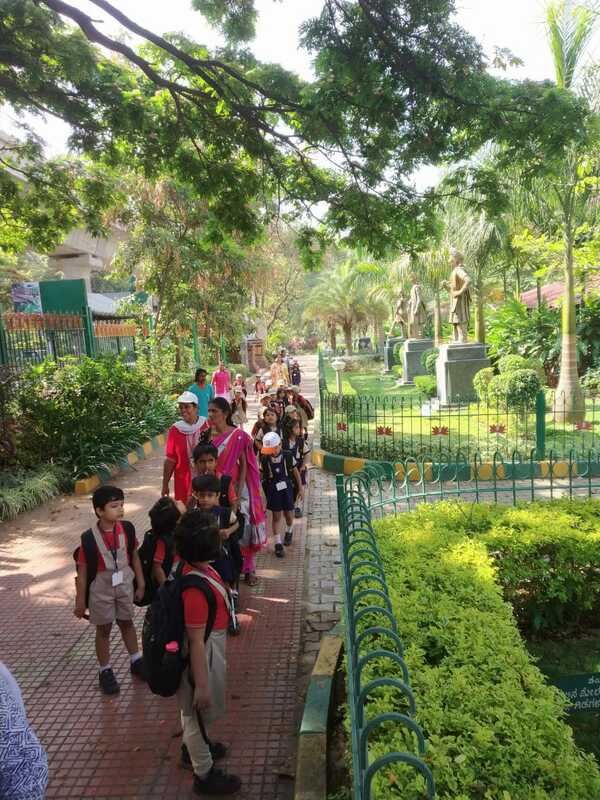 Change in seasons and weather conditions create field trip opportunities and outdoor activities for children. 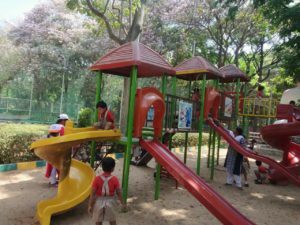 Summer time keeps the children busy playing in park and water.